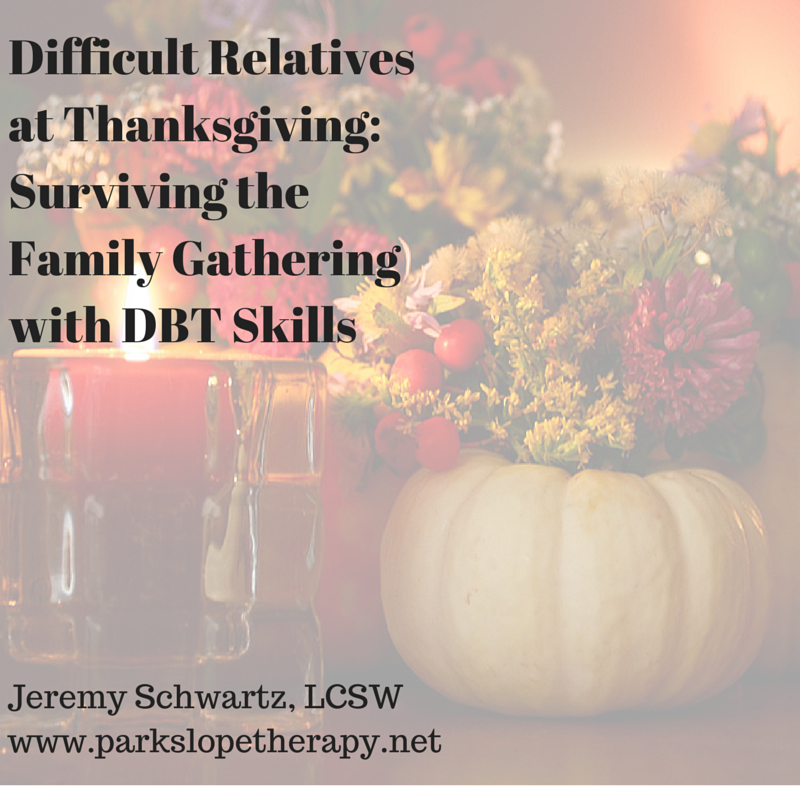 This post, geared for therapists and other helping professionals, was written as part of the Private Practice from the Inside Out blog carnival. For the blog carnival, 8 therapist-bloggers have posted articles on the theme of "Top 10s" in private practice. 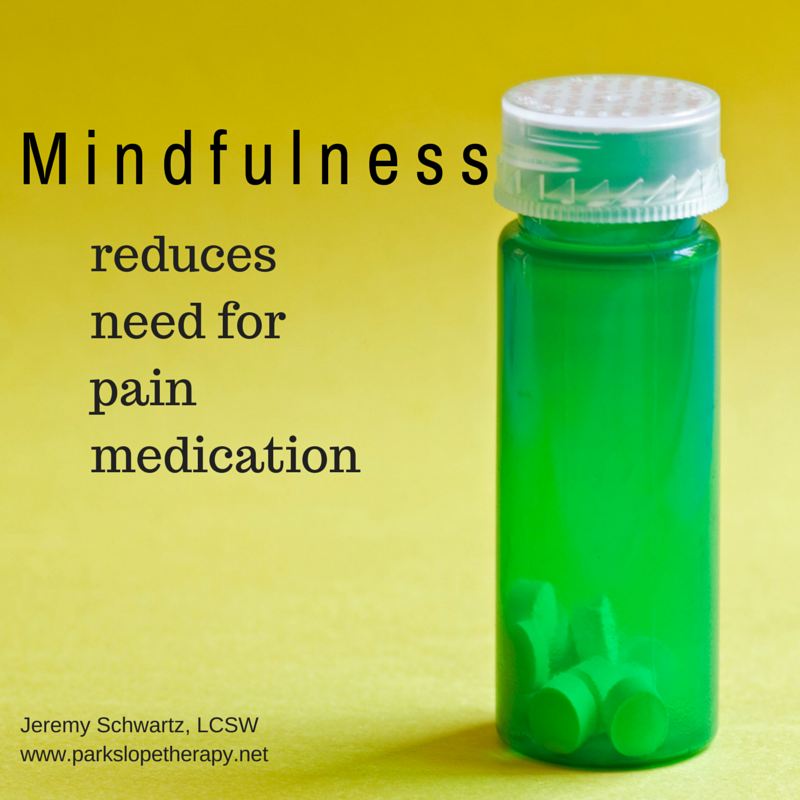 At the end of my post you will find links to the other therapists participating in this event. 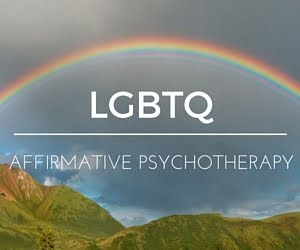 While some therapists make a deliberate decision to focus our practices on therapy with lesbian, gay, bisexual, transgender, and queer (LGBTQ) people, all therapists can and will encounter LGBTQ clients over the course of their careers. This is why it is important for all therapists to be prepared to work with LGBTQ people. 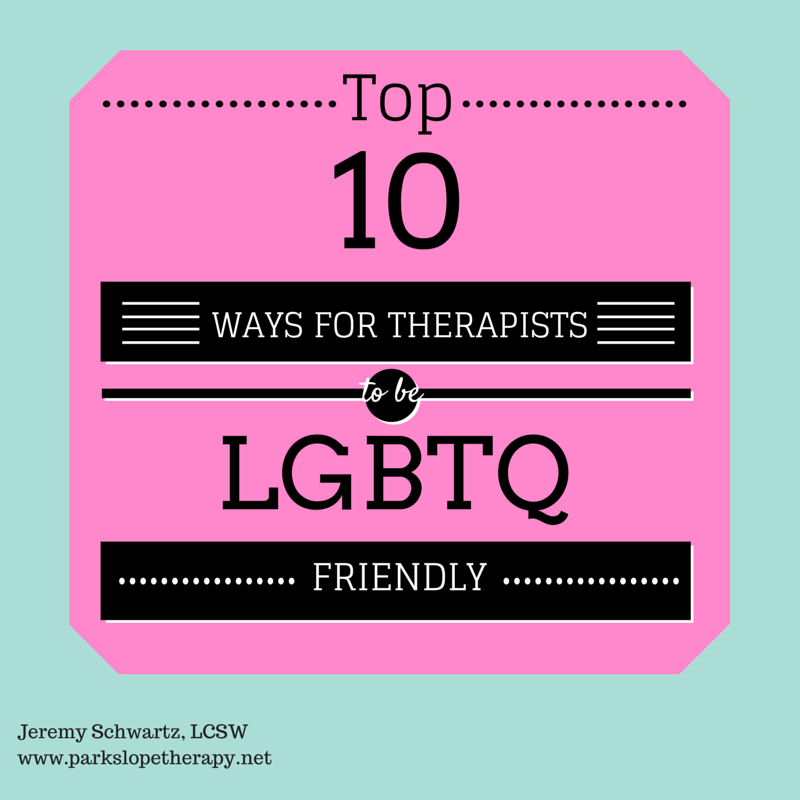 Below you will find my Top 10 Ways for Therapists to be LGBTQ Friendy. The questions you ask on your intake forms, and how you ask them, will communicate a lot to potential clients about your knowledge and understanding of the LGBTQ community. There are many individuals and organizations out there that tell people being LGBTQ is the source of their problems. It’s important to let clients know that this is not you. In general, fill-in-the-blank lines work better than checkboxes (see #4). Do not assume the gender identity or sexual orientation of your clients, their partners, or their friends and family members. Use the pronouns that clients ask you to use. People may want to be referred to as “he,” “she,” or with another gendered or non-gendered pronoun. If you don’t know, ask. Being queer means not fitting into the box. Don’t expect that all of your clients will identify as “heterosexual,” “gay,” “lesbian,” “bisexual,” “male,” “female,” etc. Embrace fluidity and encourage clients to identify in whatever way feels right for them. Getting to know a community is like learning a language. Learn and know community resources available to LGBTQ people. 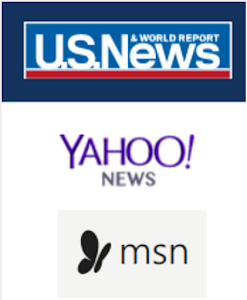 Have information about these resources visible in your office and be ready to connect clients to these resources. Get to know other therapists working with LGBTQ people and consult with them when you need to. 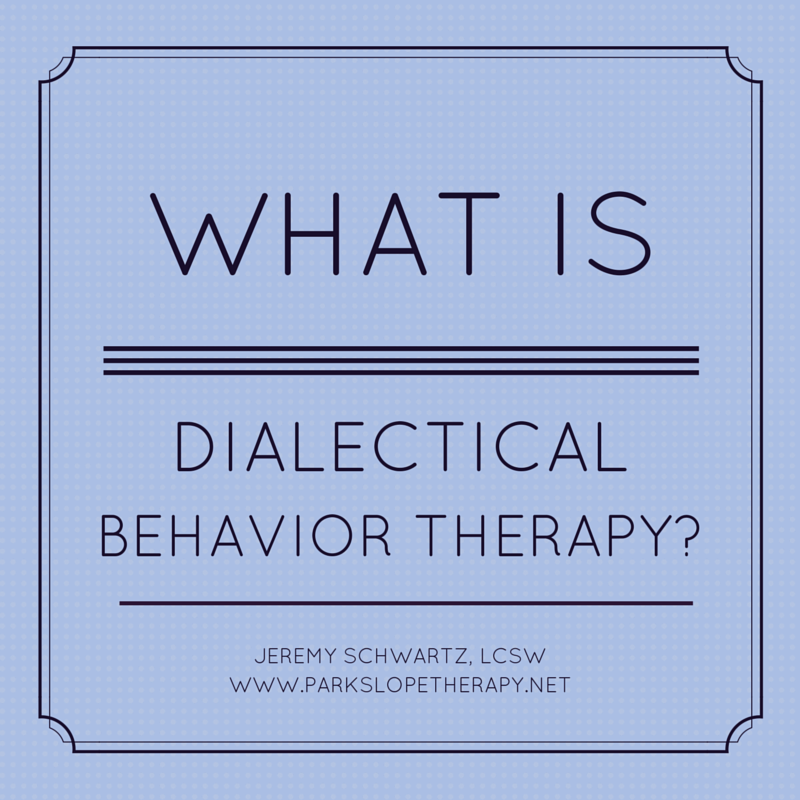 As a Dialectical Behavior Therapy (DBT) therapist I follow one of DBT’s core assumptions, the fallibility agreement. Whatever we have been accused of doing wrong, we have probably done. If you are wrong, be wrong. When you mess up with an assumption, judgment, or imprecise language, apologize and make an effort to get it right next time. Transgender, genderqueer, and gender-non-conforming people are often subject to violence and discrimination just for needing to use the bathroom. Avoid labelling the restrooms in your office according to binary gender categories. Living in a homophobic, biphobic, and transphobic society we all internalize norms and judgments about how people should be. Often we are not aware of these beliefs, yet they still seep out in our assumptions about and reactions to other people. Examine how you feel about gender and sexuality, and challenge your beliefs. Don’t expect the therapy to be all about sexual orientation and gender identity. LGBTQ people seek therapy for many different reasons, as with people of any identity group. They may not be coming to you for help with gender and sexuality. As always, start where the client is. LGBTQ people have unique strengths that can be channeled into personal growth and into contributing to the larger society. Our ability to challenge social norms, our creativity in establishing families, and our resilience from overcoming stigma and bias are strengths that can tapped into for even greater personal and social change. 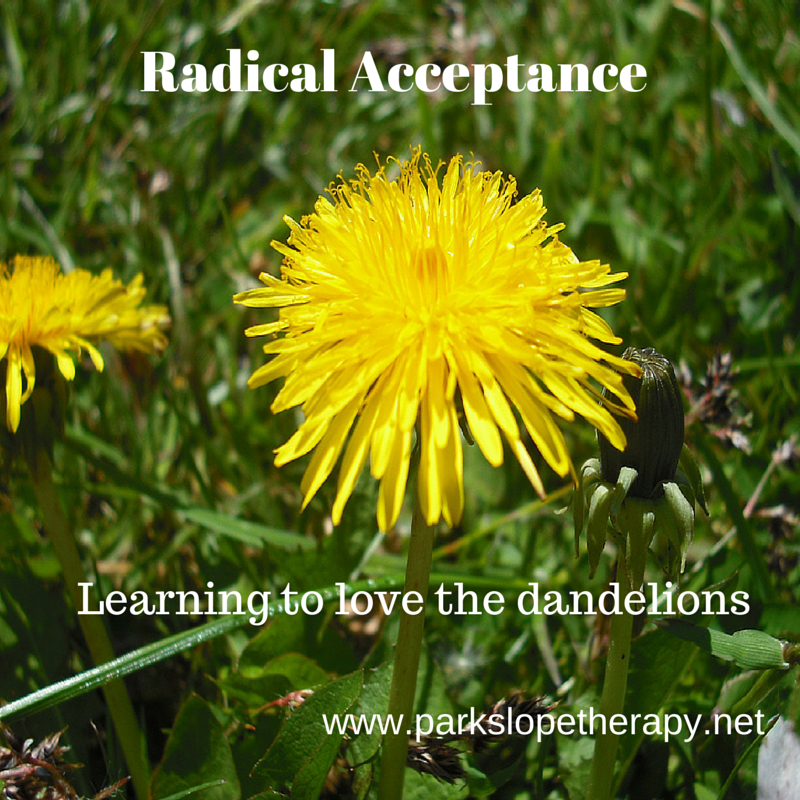 Looking for LGBTQ affirming psychotherapy? Contact me and see if we can work together.